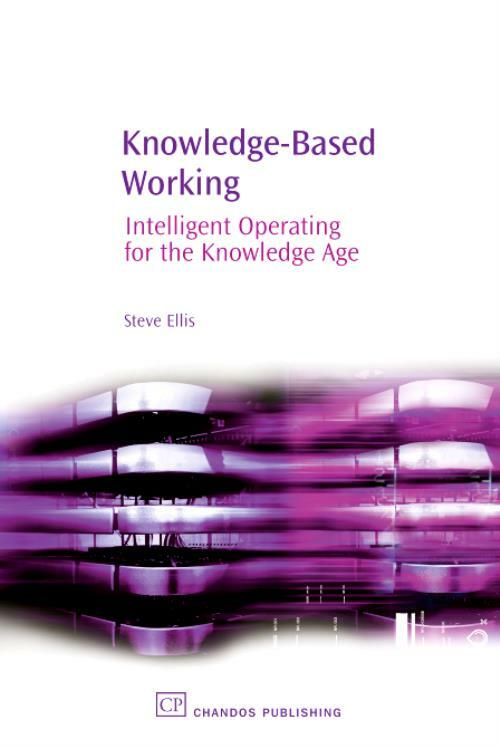 Covers the priorities and challenges facing organisations who are increasingly focused on 'knowledge work'; it is written from a human relations - rather than a technological - perspective. It uses real cases, backed up by evidence and analysis from a detailed study into strategic knowledge based working (KBW). The content of the book draws on two chief sources: the author's own expertise in KBW developed over five years of blue chip KBW consultancy, and the results of a previously unpublished five year study. The book offers clear, step-by-step guidance to executives who need to understand, deploy and implement KBW. 'A perfect storm' - all roads lead to knowledge; Managing knowledge-based working and knowledge workers; The new rules of organisational behaviour for knowledge-based working; The implications of knowledge-based working. Ellis, SteveSteve Ellis has an established reputation and presence in the Knowledge Based Working field. He has been an invited speaker in leading business schools and international KM conferences. He works as an international KM specialist in the financial services sector, having moved there from academia.